This lot is part of a PUD which has rules & restrictions as well as a homeowner association run by the residents. The annual association fee is $325 New roads were installed in 2014. 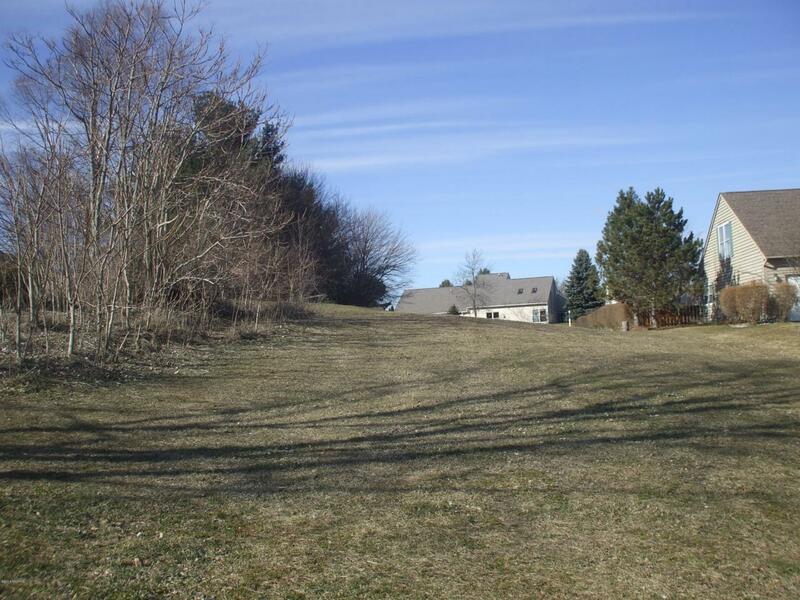 Seller has architectural control for the home to be built on this lot. Seller will design and build a home on this site to suit your needs and lifestyle.